Microsoft has announced the release of the long-awaited Headset Adapter, set for “early March,” presumably before a certain high-profile release scheduled for March 11. 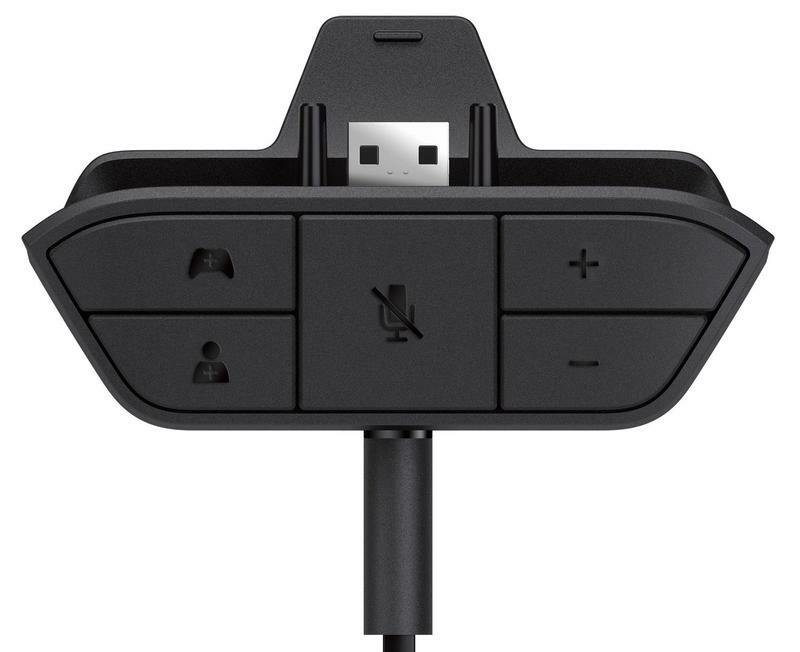 The adapter, retailing for $24.99, will allow users with stereo headsets they used on their Xbox 360s to plug those those same devices into their Xbox One controllers. Alongside this announcement, Microsoft also announced a stereo headset of their own set to release at the same time. 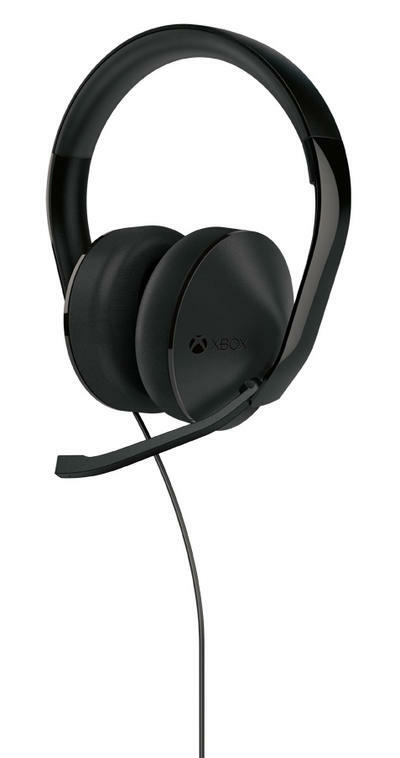 The headset, pictured below, connects using the same adapter, included in the box, that those of us with headsets will be purchasing separately. Offering a full-range (20Hz – 20kHz) audio spectrum to ensure fans can enjoy the deepest bass and the clearest high frequencies, the Stereo Headset will also feature a unidirectional microphone for clear voice capture and over-the-ear speakers to keep you comfortable during long sessions with your Xbox One. The Xbox One Stereo Headset will ship with a detachable Stereo Headset Adapter that puts all of the audio controls right at your fingertips. As an owner of Astro’s stellar A50 headset, I’m very happy to hear that I’ll be able to use it with Titanfall next month, though still a little ticked I have to spend $25 to do it when the PlayStation 4 can handle it out of the box thanks to the magic of Bluetooth. Comparing the Sony and Microsoft premium headsets directly, Sony’s PlayStation Gold Wireless Headset sells for $99 and sports 7.1 sound, while Microsoft’s is $79 and strictly stereo. The detachable headset adapter, though, allows gamers to pick up Microsoft’s headset as a starter and then upgrade later if they want to without having to go find an adapter. In a separate post, Microsoft explains that those who purchase the headset or standalone adapter will have to take some measures beyond simply plugging-and-playing to get them working. The controllers, being the complex wireless devices they are, have their own firmware, and that firmware needs to be updated to support the adapter. Microsoft details the process on the Xbox One support page, but the short version is that once you have the headset or adapter, you’ll remove the batteries from the controller, plug in via USB, and follow the instructions that come up on screen. It’s disappointing that the controllers themselves need to be updated, and another sign of how unfinished the system was when it launched. Even if Microsoft makes the process fool proof, people will still have trouble getting it working, and that’s precisely what console gamers are avoiding by choosing consoles over PCs.